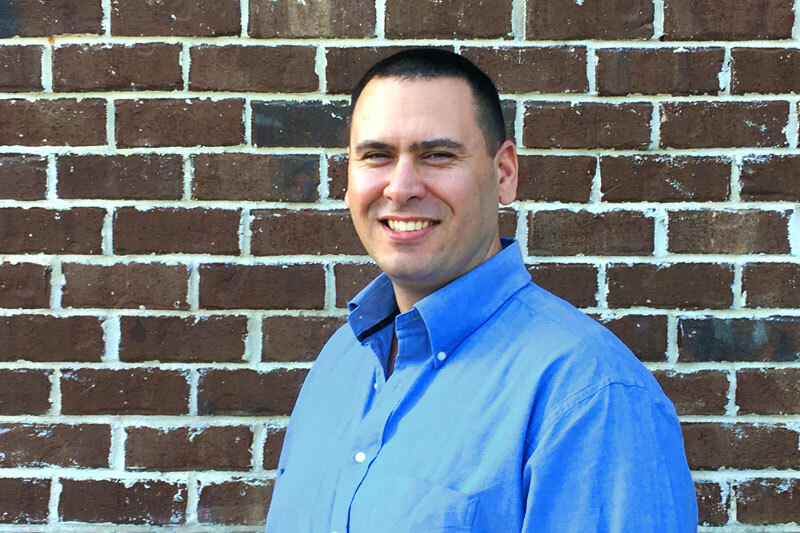 HeartLegacy, LLC today announced the hiring of Jared Collins, Senior Software Engineer. Jared arrives at HeartLegacy after a successful career developing software and mobile applications in the healthcare and education industries. He is fluent in mobile, web, desktop, telephony, and notifications. Jared’s recent stints at multiple healthcare technology companies ease his transition to HeartLegacy, where he’ll focus on mobile app development. Jared holds a bachelor’s degree in Computer Information Systems and a master’s degree in Business Administration. At HeartLegacy, Jared will work with the company’s engineering and development teams. He will focus on developing the company’s mobile apps for client and consumer use. Additionally, Jared will help expand the feature set within HeartLegacy’s current solution. When he’s not building cool stuff at work, Jared is usually honing his advanced martial arts skills. You can also find him regularly wiping the floor with anyone who challenges him to a friendly game of chess. Jared resides in Robertsdale, AL with his wife and children.